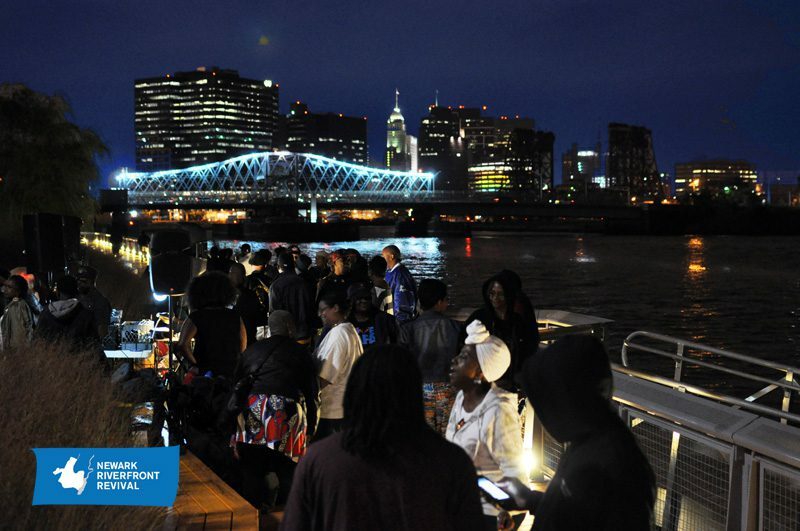 Saturday, September 17th: Soul Rock on the River with Emily & the Ideals and Ricky Persaud Jr.! Newark Riverfront Revival is excited to present Soul Rock on the River with Emily & the Ideals and Ricky Persaud Jr.
Join us on Saturday, September 17th from 5-7pm at the Orange Sticks in Newark Riverfront Park for a late summer afternoon of soul, bossa nova, and music en espanol with Emily & the Ideals and roots rock and reggae with Ricky Persaud Jr. This entry was posted in Uncategorized on September 13, 2016 by riverfrontcoordinator. Friday, September 16: Riverfront House with Resident DJ Omar Abdallah! Break out your dancing shoes and bring your friends to the Orange Sticks for Riverfront House Night with our resident DJ Omar Abdallah on Friday, September 16th, from 7-9pm!! !